Boeing forecasts more than 500,000 new commercial pilots will be needed by 2034. It could be time to start looking at flight schools. Aircraft maker Boeing (BA) forecast that 558,000 new commercial airline pilots will be needed over the next 20 years, in a report released Monday. That works out to about 28,000 pilots each year. Technicians will be in even hotter demand. Boeing projects 609,000 new commercial aircraft maintenance workers will be required by 2034. Global economic growth is spreading wealth and making travel possible for millions of new fliers around the world. Last month Boeing said close to 38,000 passenger planes -- worth $5.6 trillion -- will be needed over the next 20 years to meet surging travel demand. It's in line with rival Airbus' (EADSF) recent forecast for 32,600 new aircraft by 2034. At the same time, planes are getting larger. A spokeswoman for Boeing said bigger planes need larger pilot crews, while pilot attrition rates are coinciding with newer fleets, increasing the demand for these jobs. Much of the demand is coming from Asia. About 40% of new airplane deliveries will go to carriers in the region, according to Boeing. The company said more than 100 million new passengers will enter the Asian market each year for the "foreseeable future". Budget air travel has proved a hit all over the world, but nowhere more so than in Asia. 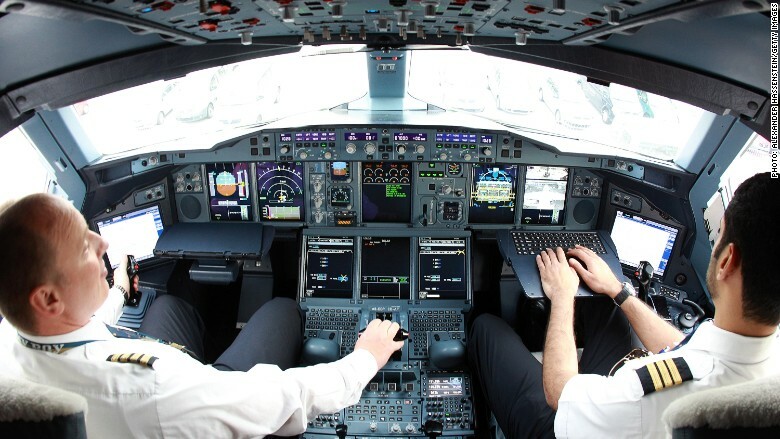 The region is also facing the biggest pilot skills gap. 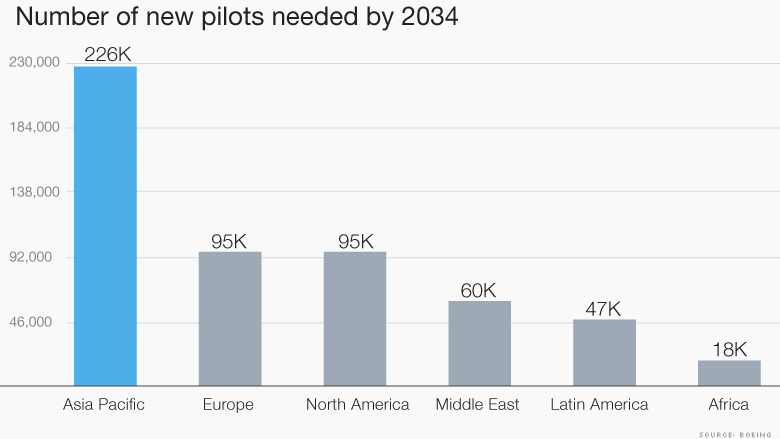 It needs 226,000 new pilots by 2034. That's followed by North America and Europe, where demand for new pilots sits at 95,000. The remainder of the roughly half a million new pilots needed will work for carriers across the Middle East, Latin America, Africa and Russia. Wannabe pilots might want to avoid the United Kingdom and look elsewhere for a job. 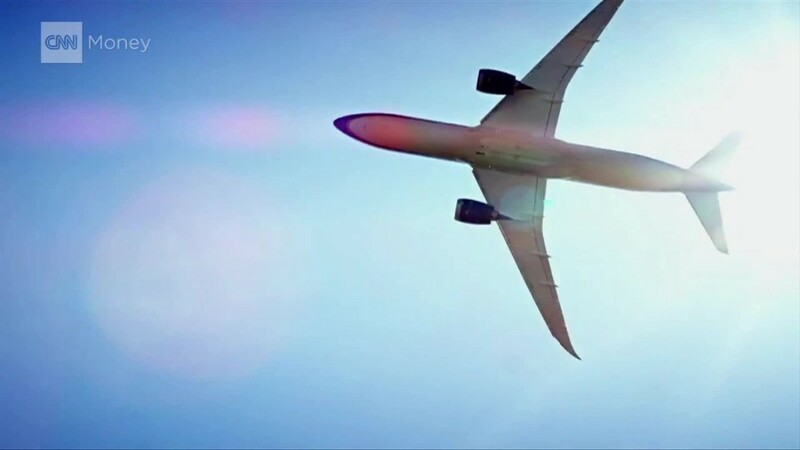 The British Airline Pilots Association said airlines haven't been recruiting over the last few years, while flying schools continue to pump out qualified recruits. More than 500 of its pilot members are unemployed. The industry group, which has about 10,000 members, said it's becoming increasingly expensive to train as a pilot. It costs around £80,000 ($124,000) for a basic pilot's license in the U.K.
"The costs and risks associated with becoming an airline pilot today have risen exponentially," said Wendy Pursey, head of career services at BALPA.